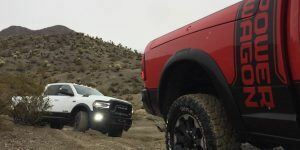 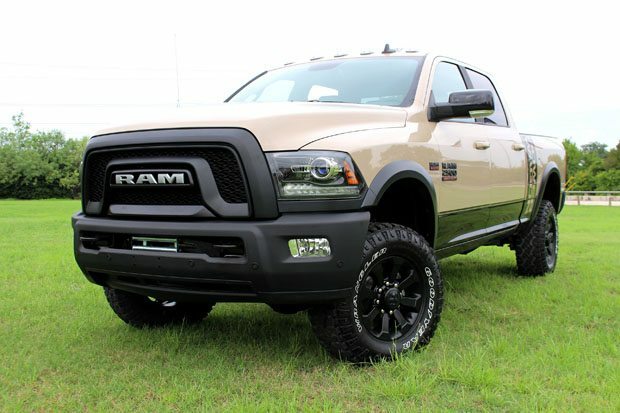 Ram has announced a new special edition Power Wagon model called Mojave Sand. 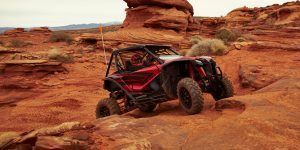 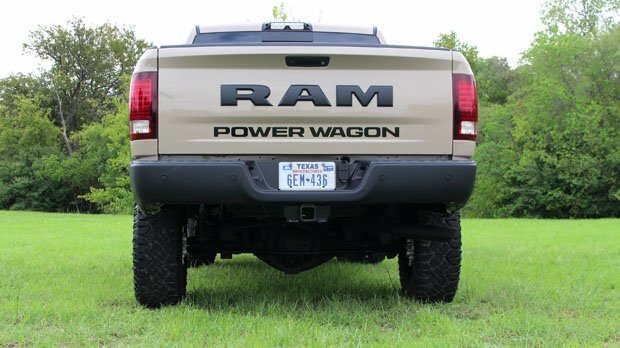 Set to go on sale in the fourth quarter of 2018, the Ram Power Wagon Mojave Sand will be priced from $56,525 including destination and will be limited to just 1,500 units. 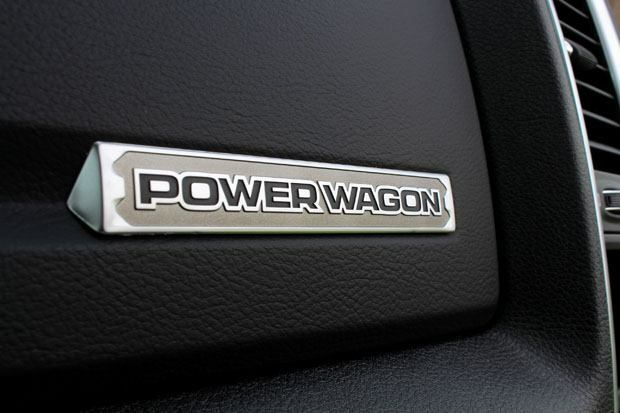 It will be available in Crew Cab 4×4 trim. 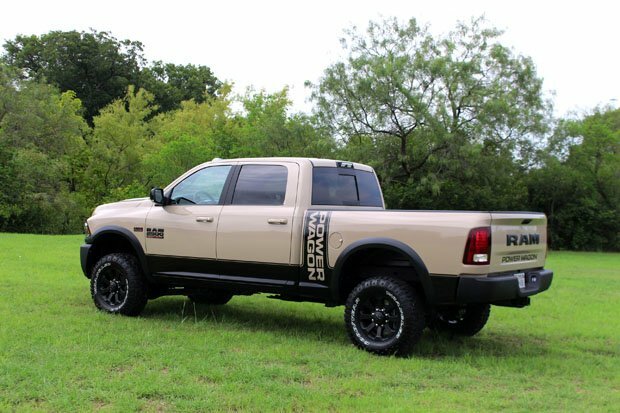 This is the first time the Mojave Sand exterior paint has been available on a Ram Heavy Duty model, and it will be exclusive to the Power Wagon. 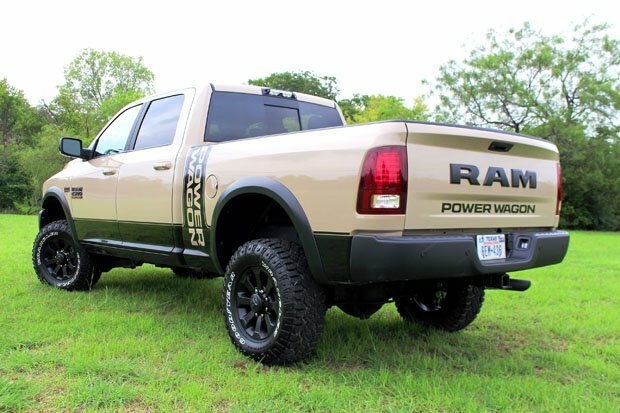 It was previously the fastest-moving color on the Ram Rebel. 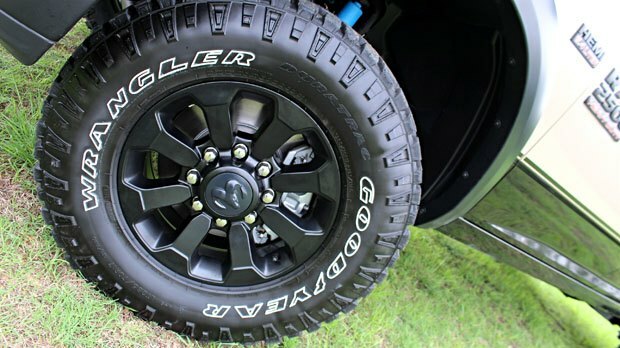 To go along with the unique shade of paint are a set of new all-black wheels. 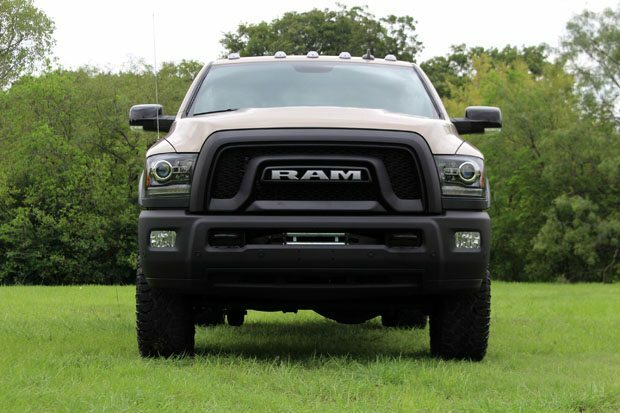 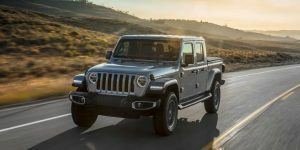 Included with the limited edition model is an all-black interior, Ram’s Uconnect 8.4-inch touchscreen, and the Heavy Duty Luxury Group which includes LED bed lighting, overhead console power heated/fold-away mirrors, and a universal garage door opener.